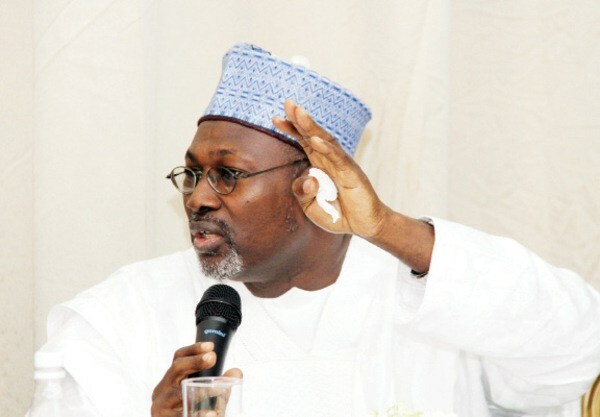 Former Chairman of the Independent National Electoral Commission(INEC), Prof. Attahiru Jega, has strongly advised the federal government to create tighter laws to quell fake news on election results ahead of the 2019 general elections. The former INEC chairman made the call on Wednesday in Abuja at an international conference with “Democracy and Disinformation: How Fake News Threatens our Freedom and Democracy in Nigeria” as theme. “The declaration of results and fake news on the social media is being done with impunity in our country. “We need to review some of the regulations to make stiffer rules for implementation to curb this act”, NAN quoted him as saying. Represented by Prof. Okechukwu Ibeanu, a National Commissioner in the commission, Yakubu said that INEC engaged in voter education to sensitise the electorate to its operations. Reacting to the attitude of some political parties towards the commission, he said “it is funny how political parties fluctuate in praising INEC; most times, it depends of how they win. “If parties win elections, they will praise INEC claiming it conducted the best election ever.